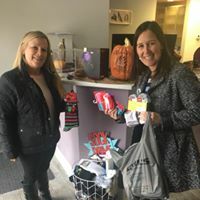 Prairie Path Foot & Ankle Clinic is excited to host the 4th Annual Sock Drive Challenge to benefit the homeless served by DuPage PADS. We will match all donations, 1 for 1 with new thermal socks, doubling the impact of your donation! 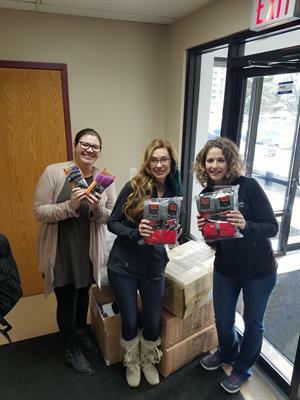 We are challenging our community to surpass last years donation of 612 pairs and bring in 750, resulting in a donation of 1500 pairs of socks! Like our Facebook page, @PrairiePathFootDocs to see weekly updated donation total throughout November! See our donation video from last year's Challenge on YouTube! M-W 8:30 - 5:00 p.m.
Th-F 8:30 - 3:00 p.m.